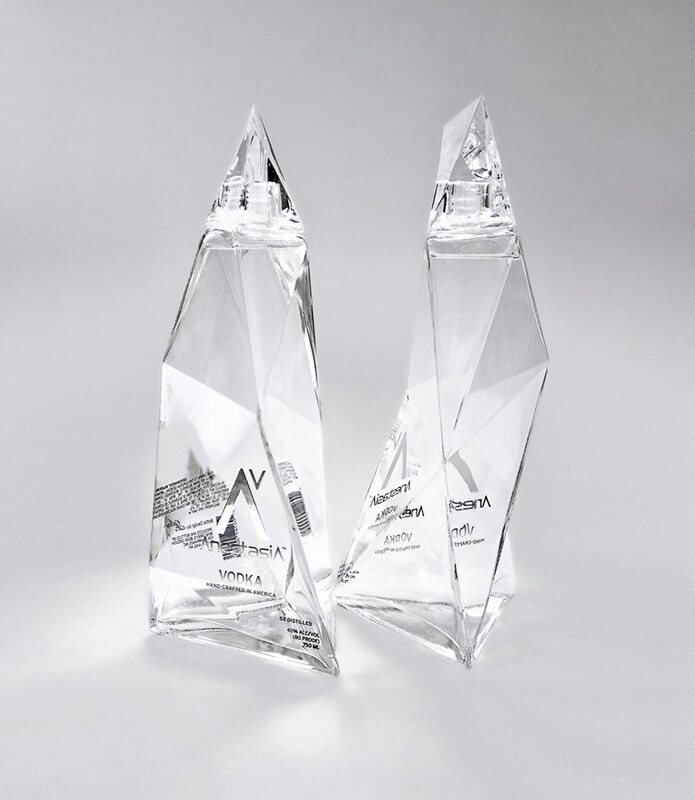 The correct spelling of the premium, American-made vodka is AnestasiA. Anastasia Vodka is close, but incorrect. 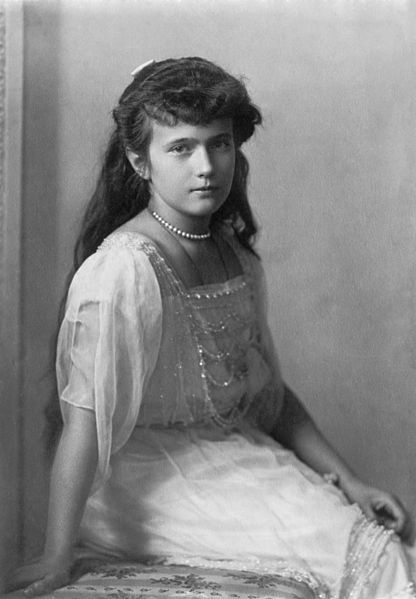 Anastasia is popular in Russian History, for example, the Princess or Grand Duchess Anastasia Nikolaevna. Anastasia is also growing in popularity with American culture, for example, Anastasia Steele, the literary female character in Fifty Shades of Grey. Thank you for the clarification. Fortunately , either way you spell it, its easy to find! The bottle looks like a beautiful jewel!